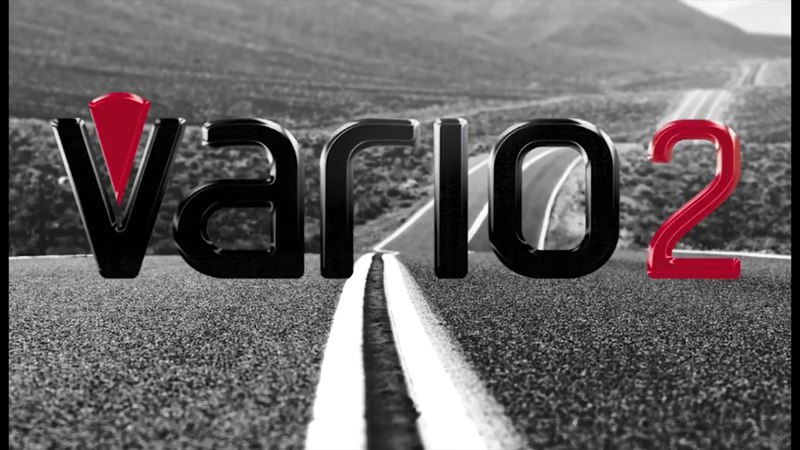 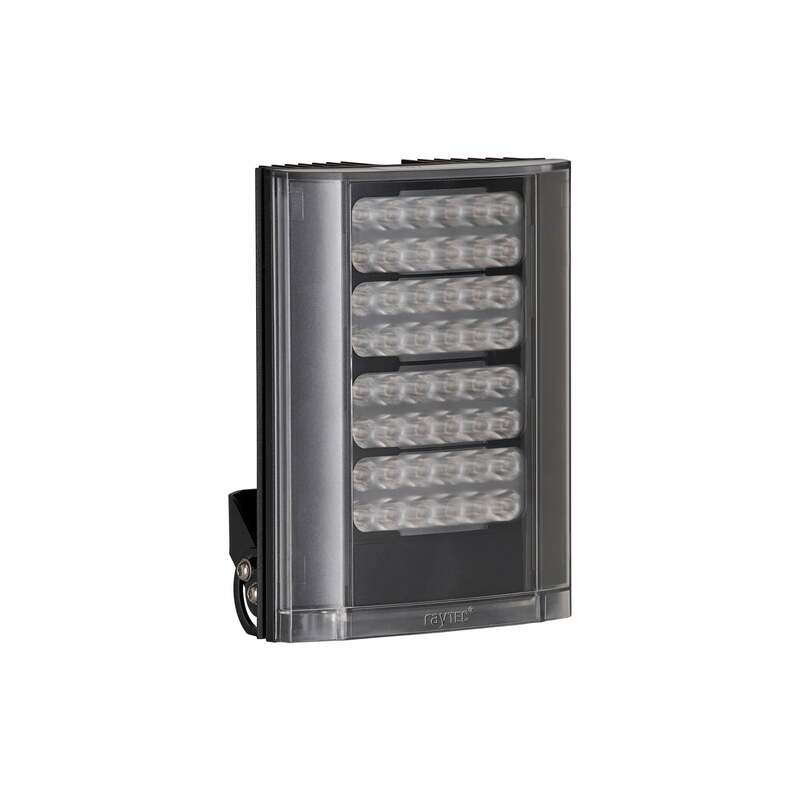 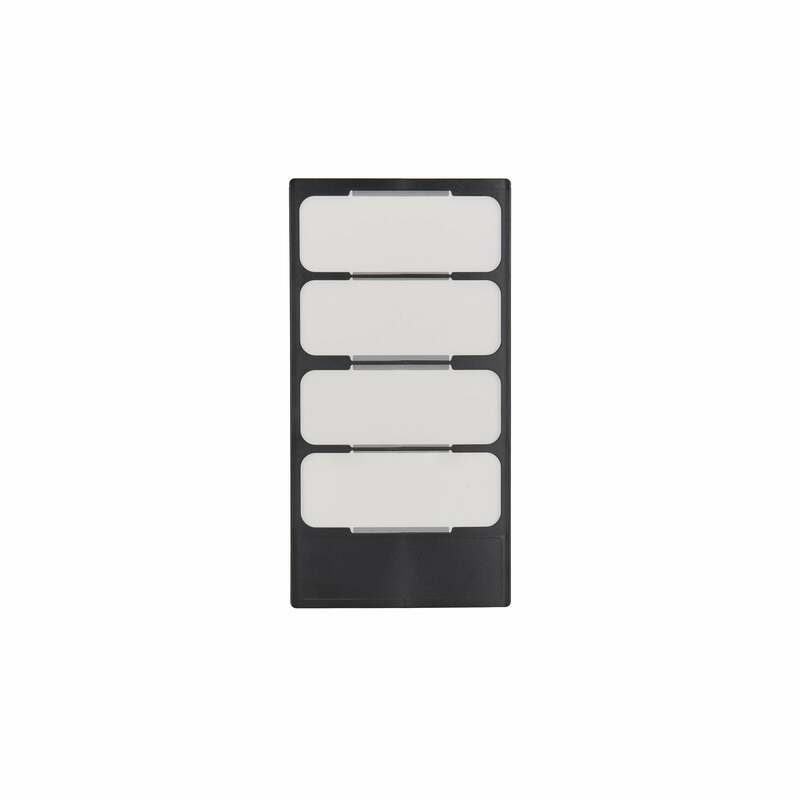 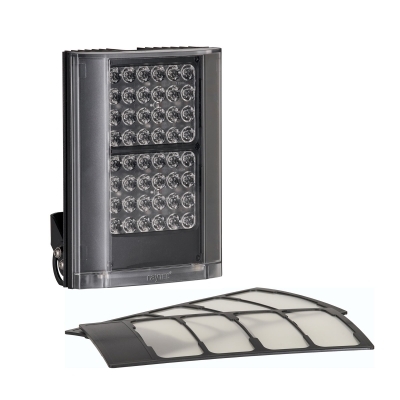 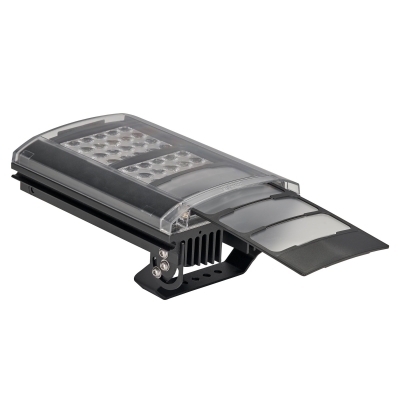 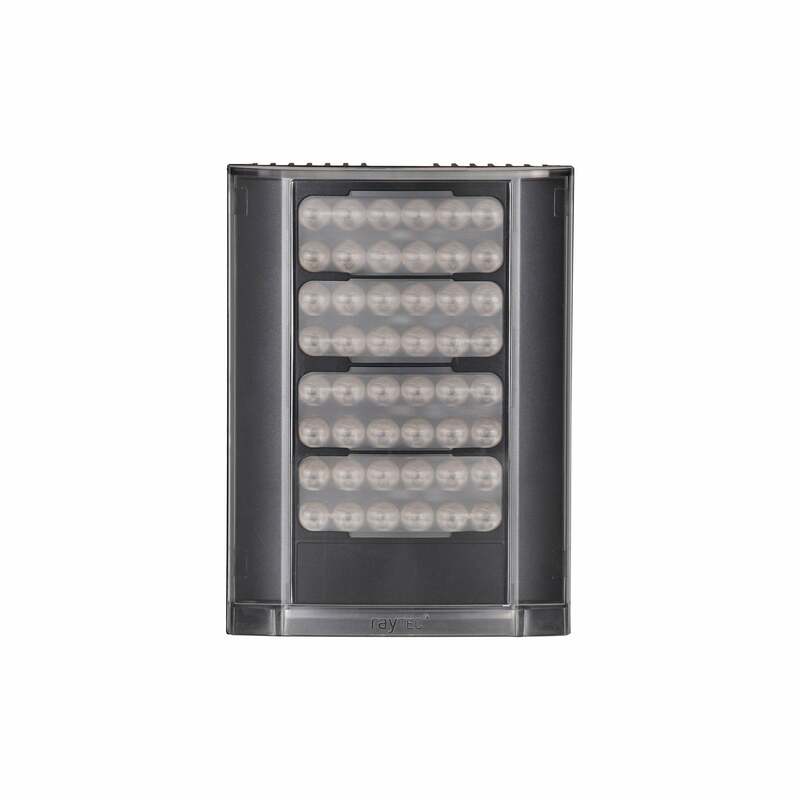 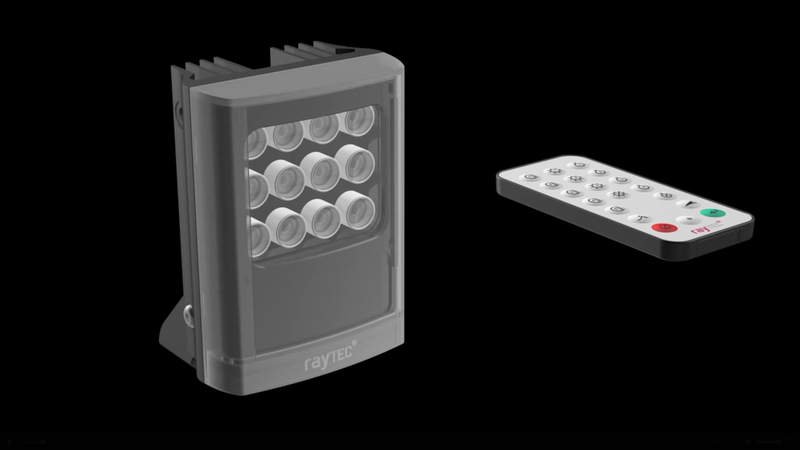 VARIO2 is the next generation of Infra-Red and White-Light illuminators from RayLED. Using the latest PLATINUM Elite SMT LEDs, VARIO2 allows cameras to generate longer illumination distances using less power. VARIO2 features an interchangeable lens system with Hot-spot Reduction Technology to deliver highly even illumination where it is most needed. 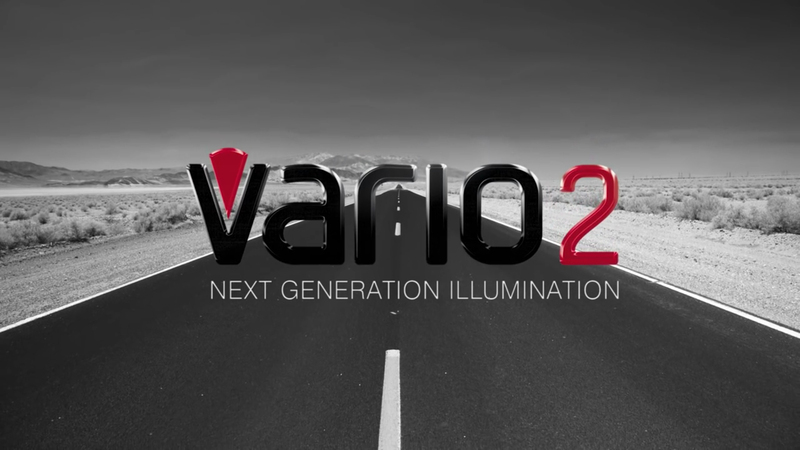 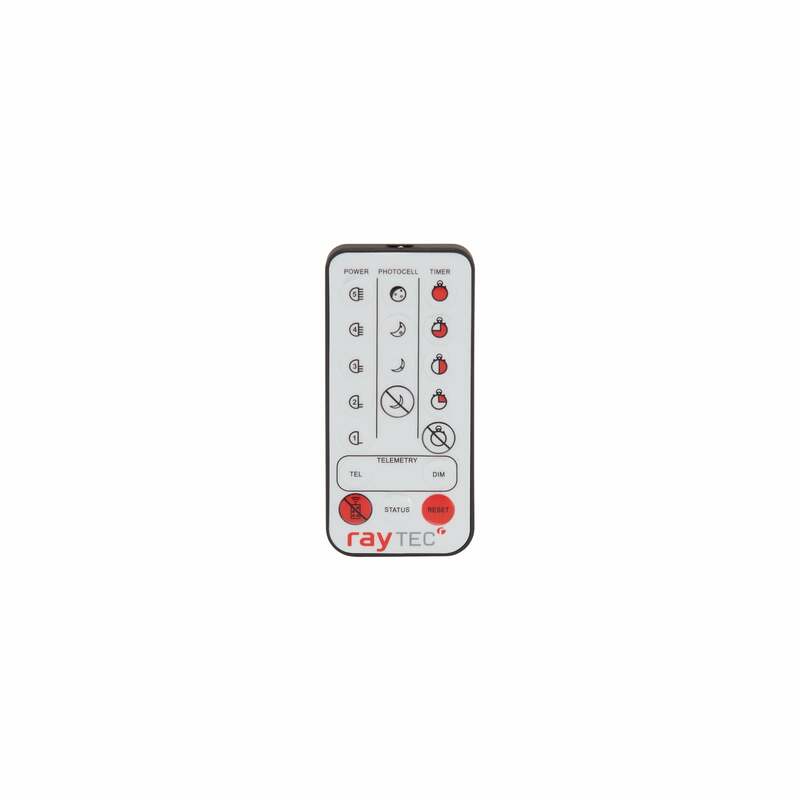 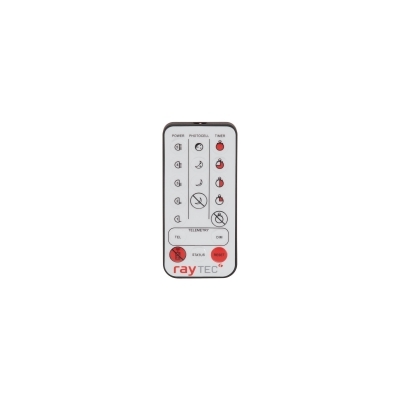 With the optional hand-held remote control, VARIO2 also makes installation and commissioning quicker, easier and safer. The VARIO2 i16-1 Infra-Red series delivers maximum distances up to 500m (1640ft).